October 14, 2018	Eddie Villanueva Jr.
No other words spoken by man have ever changed the course of history like those that fateful day in July of 1969. Across the globe and around the world, these words echoed into the hearts and minds of every ear who heard it, showing that the limits of man were always meant to be broken. Even in cinema, we strive to show that we can break that barrier of creating incredible films that showcase the men and women who lay down their lives in the name of exploration. Some films are done properly, such as 1995’s Apollo 13, and others are done in jest, such as 1997’s RocketMan. Many movies have set out to deliver an experience that details the ongoing struggle of man’s search for more in the universe, but none have done it quite as well as the recent release of Sony’s out-of-this-world biopic, First Man. 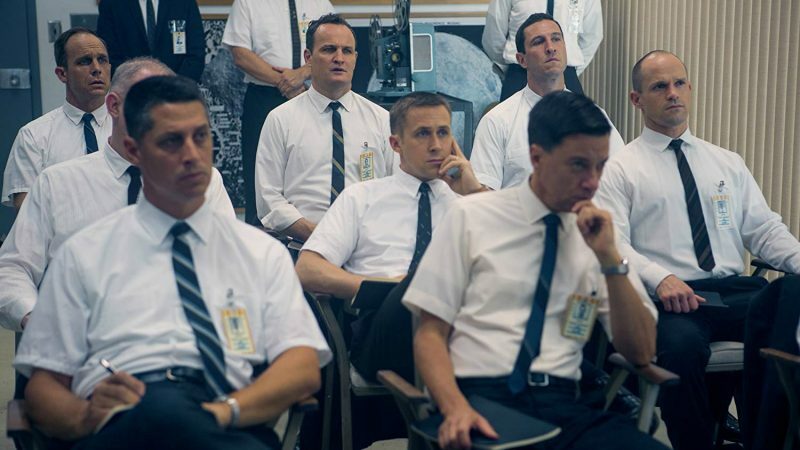 First Man details the riveting story behind the first manned mission to the moon, focusing on Neil Armstrong and the decade leading to the historic Apollo 11 flight. A visceral and intimate account told from Armstrong’s perspective, based on the book by James R. Hansen, the film explores the triumphs and the cost—on Armstrong, his family, his colleagues and the nation itself—of one of the most dangerous missions in history. 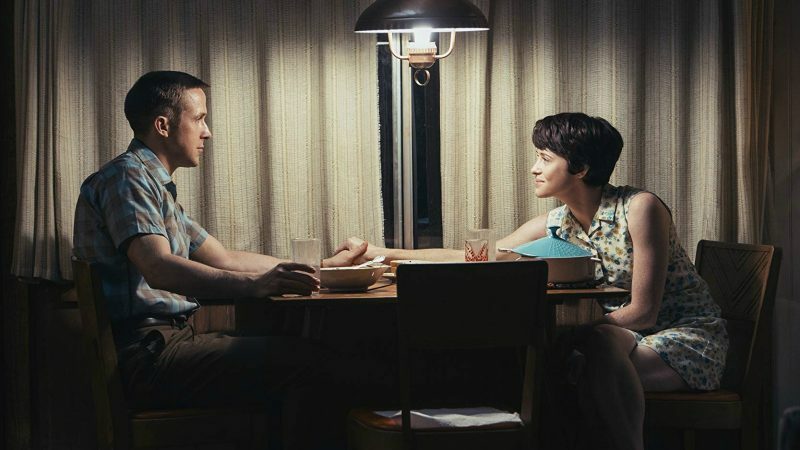 Directed by the outstanding Damien Chazelle, director of the 2016 six-time Academy Award winner La La Land, First Man is a time capsule of history, frozen in time for us to unveil. The film carries a sense of awe and wonder, while at the same time taking a gritty look at the process behind the scenes to get to the moon. Chazelle does what he does best, and goes beyond the words, directing his cast to give incredible scenes without any words at all. The dialogue is powerful enough on its own, but with the inclusion of highlighting the subtle movements of eyes, or the silhouetted slumber of a stance, each scene delivers power that goes beyond just auditory. Speaking of cast, the ensemble of performers in this film really are amazing. Chazelle teams back up with Ryan Gosling, as well as Claire Foy, Jason Clarke, Kyle Chandler, Corey Stoll, Ciarán Hinds, Christopher Abbott, Patrick Fugit and Lukas Hass. 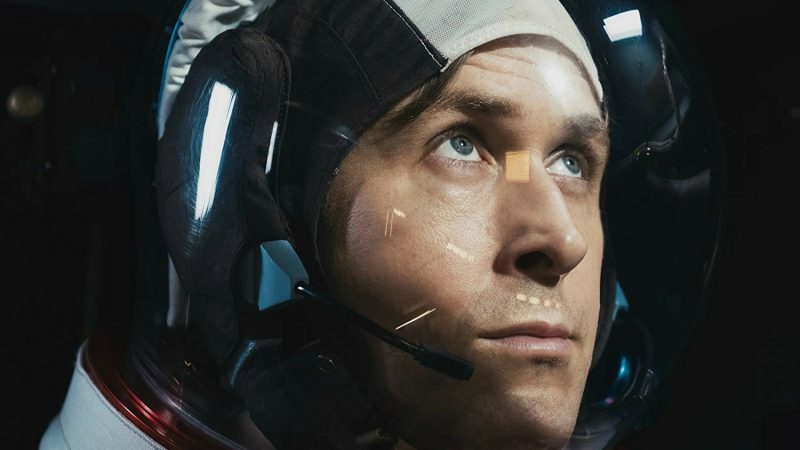 Gosling, who portrays the famous astronaut Neil Armstrong, truly steals every scenes he’s in, delivering on the promise of a unique look at the spaceman’s life. His struggle to cope with both the loss of his daughter and the fight to obtain the goal of reaching the moon before the Russians is very transparent and visible on screen. Gosling has already proven that he can portray tortured and broken with powerful performances in 2011’s Drive, and the lesser known 2001’s The Believer. His range is impressive, but his pulling back the curtain on such an iconic figure like Armstrong is not only revealing for Armstrong, but also Gosling as a performer. Each and every performer, however, have their own stand-out moment in this film. Claire Foy is outstanding as Armstrong’s wife, Janet. Enduring the insufferable silence of her husband’s silent madness of getting to the moon is completely translated from the performance, as you see the progression of her grace and understanding wearing thin throughout the film. Jason Clarke is another performer to highlight, as his character struggles with the ability to communicate anything other than mission critical information to his friend. 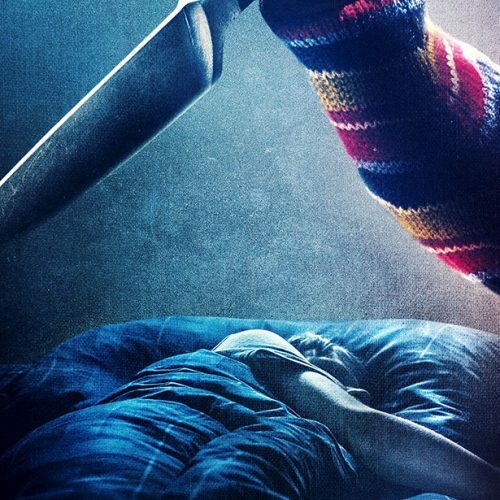 The film takes pleasure in giving the audience just enough to still be hungry for more, and satisfying the audience later in the film. 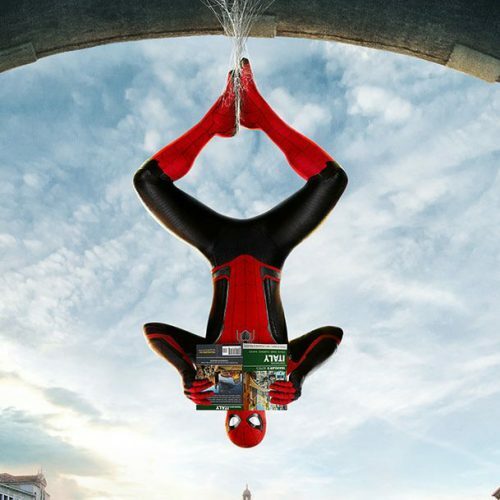 The film is not without its issues, unfortunately. At a running time of two hours and 23 minutes, the film does tend to drag in its ability to tell the story during the second act. Although the story and subject are extremely interesting (at least, to me), the inability to communicate the more mundane aspects of the story does become evident. First Man is not like other space exploration films where fantasy can be interwoven to spice up the film in between scenes. 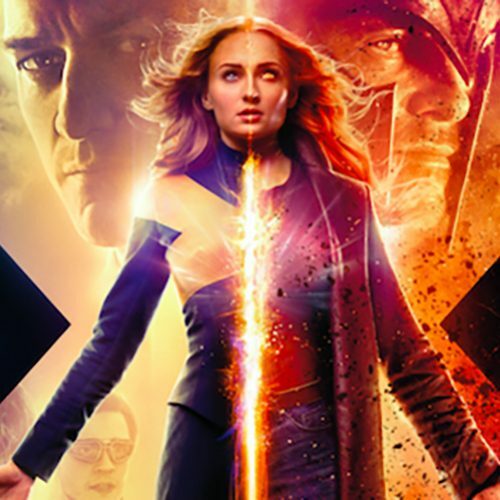 The fact that it’s based in reality, and the choice of it’s runtime, does hinder the film’s ability to create consistent storytelling. 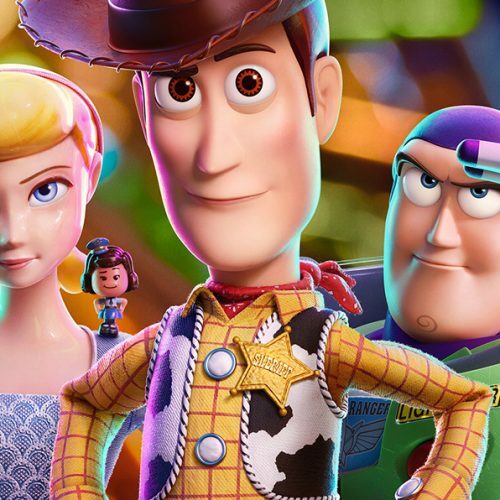 Normally, the runtime wouldn’t be an issue with most films, as the ability to keep the audience engaged will also make them forget how long they’ve been in their seats. 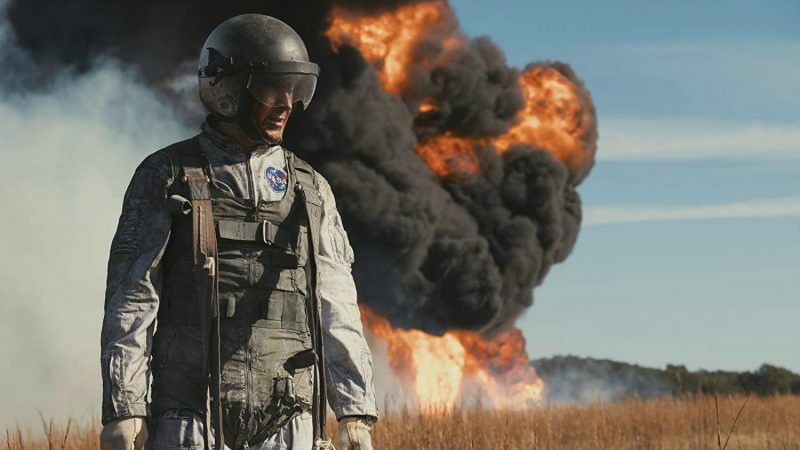 Unfortunately for First Man, the film halts it’s engagement with the audience, pulling them out of the film, making them realize how much time has passed. And for a film like this, that is not a good thing. All in all, First Man is a great lesson in history. Almost as if it were ripped straight from the memories of those who’ve lived it, the film delivers an up close and personal look at the cost and sacrifice it took to send three men not only into outer space, but to also land a manned spacecraft on an object mankind has attempted to reach for but never obtained: the moon. Chazelle creates a beautiful telling of this account, and leaves no emotional stone unturned as he divulges the process it took to obtain such a high-priced endeavor. Although the film’s failed to keep me fully engaged during its lull in the second act, First Man still delivers on its promise to show you what it would’ve felt like to be right next to the history changers who first stepped foot on the alien surface of the moon. And for a world where dreams can sometimes be our farthest away goals, watching a film reminding us that mankind literally broke through the atmosphere and stood tall on the surface of the moon really stirs a fire within me. Just maybe, in the midst of my trials -much like Armstrong- I, too, can reach for the stars, and achieve my dream.